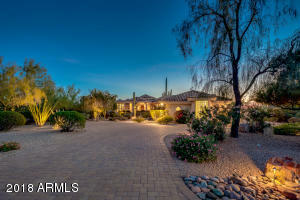 Here is beautiful Scottsdale Arizona, Scottsdale Golf Properties, Custom Golf Homes and New Golf Homes for Sale in Scottsdale are some of the most sought after home in the Scottsdale Real Estate market. 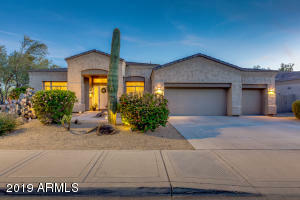 Whether your looking for a place to call home or looking for and Investment Home or even a Vacation Home for Sale, Scottsdale AZ leads the way. 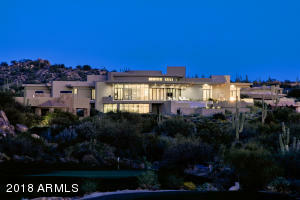 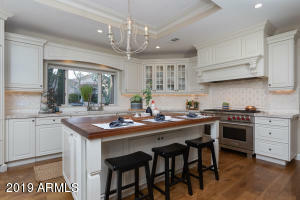 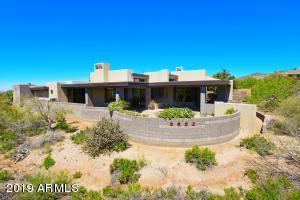 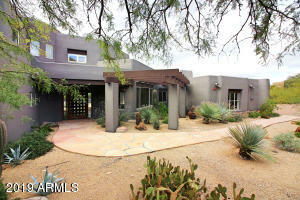 Scottsdale Real Estate Market has been essentially unscathed by the National Real Estate downturn. 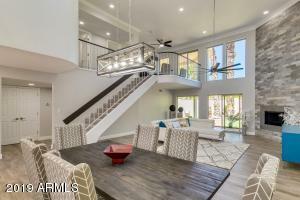 Scottsdale has had some residence affected by the downturn, but for the most part, Scottsdale Golf Homes have withstood the test from a value standpoint. 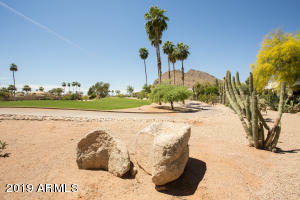 As we all know, Scottsdale Arizona is the golf capital of the west coast. 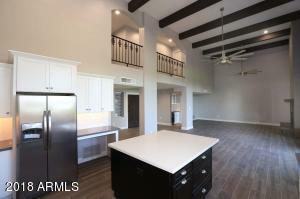 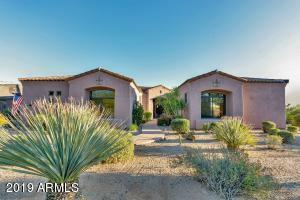 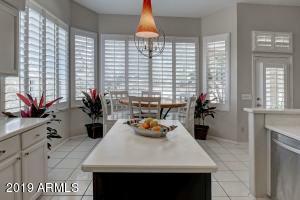 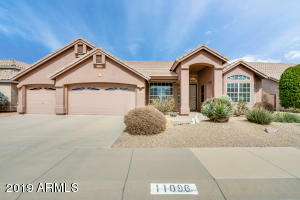 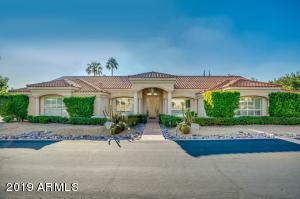 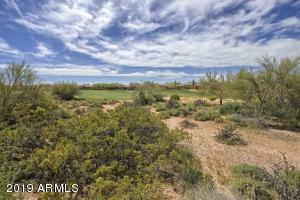 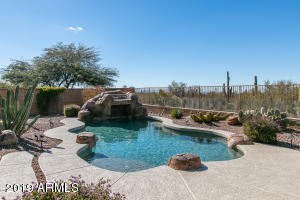 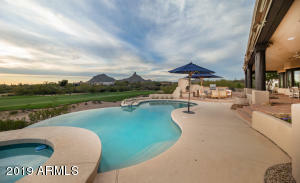 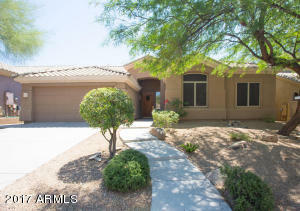 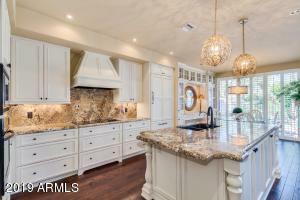 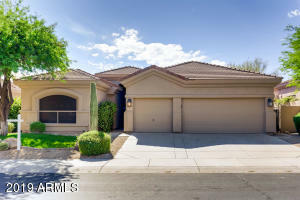 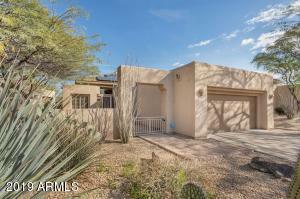 If your looking for Golf Homes for Sale in Scottsdale you definitely have a choices. 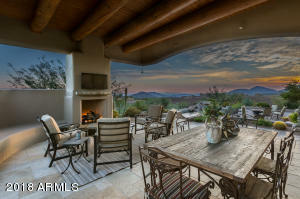 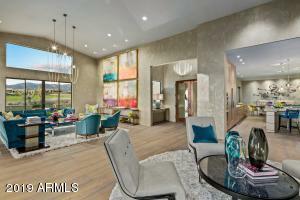 Scottsdale has some of the finest Golf Master Planned Communities in the state. 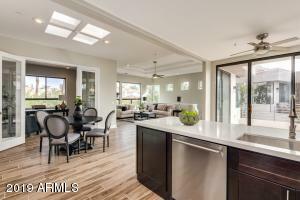 While the market is reaching a more sustainable pace with comparatively affordable prices, it remains competitive.